It’s #befair fortnight until 12th October which is all about asking the question, “Are we really as fair as we think?”. The Fairtrade Foundation is working to make us aware of small acts of fairness that can make a big change; like switching your morning coffee to a fair trade coffee. 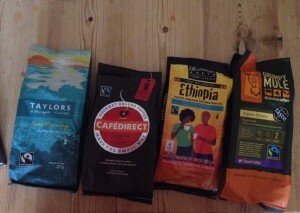 The people at the Fairtrade Foundation sent me a variety of coffees to try and I set about making a fair bake. 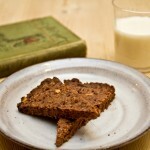 This recipe for chocolate and coffee shortbread uses fair trade chocolate, sugar and coffee. Preheat an oven to 160C and lightly grease a baking tray. Put all the ingredients into a bowl and beat together to form a dough. Knead the dough lightly then form into a rough 20cm circle on the baking tray. Prick the top all over with a fork then put into the oven for around 45 minutes or until golden brown. Mark into pieces while still hot and leave to cool before cutting up. I opened the Grumpy Mule coffee to try first as I think it has a great name! I’m looking forward to trying the rest; there’s a style and strength for everyone and all of them are fair trade. 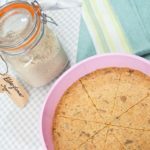 This chocolate and coffee shortbread has a classic combination of flavours and was lovely with a Saturday afternoon cup of coffee. Even better that it was guilt free and, although it’s not much, my small act of fairness made a change. 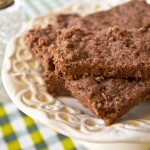 It doesn’t take a lot for me to ensure that the sugar, chocolate, coffee (and more!) that I buy are fair trade and I want to carry on my small acts of fairness. Find out more about the Fairtrade Foundation by taking a look at their website. Thank you to the Fairtrade Foundation for the coffee. All opinions and words expressed are my own. I love coffee flavour in my cookies! This shortbread I think I should be able to make. I love coffee and anything made with it. It looks melt-in-mouth! I love the add of coffee. Grumpy Mule really is a great name? Who could resist that? Not me! Nor could I resist this delish looking shortbread. Super recipe — thanks so much. They must taste wonderful! I love shortbreads and coffee flavored treats. Mmmm. It looks and sounds delicious. You know I have never tried coffee shortbread, I am going to try it now, yours looks lovely! 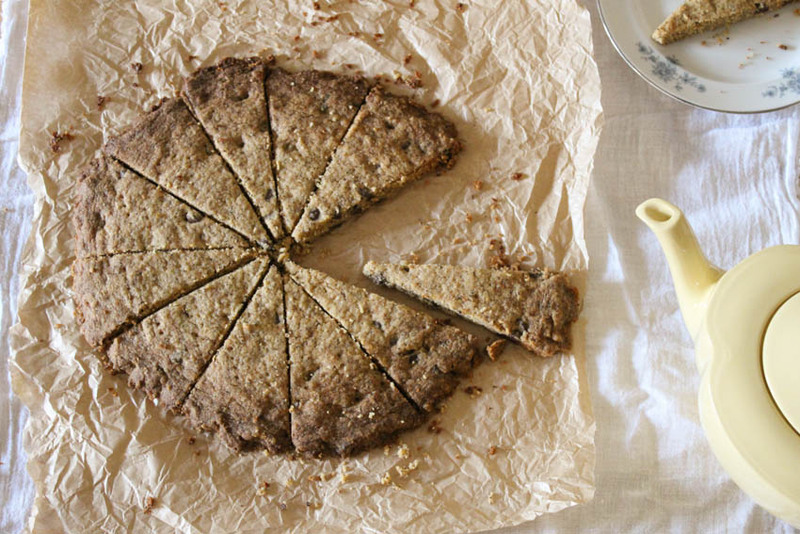 Looks really delicious, thank you for this lovely idea for making shortbread! That shortbread is just fab .. and to top it all its got Coffee too !! I am running a book giveaway at my space . Do participate to win this fantastic vegetarian book. 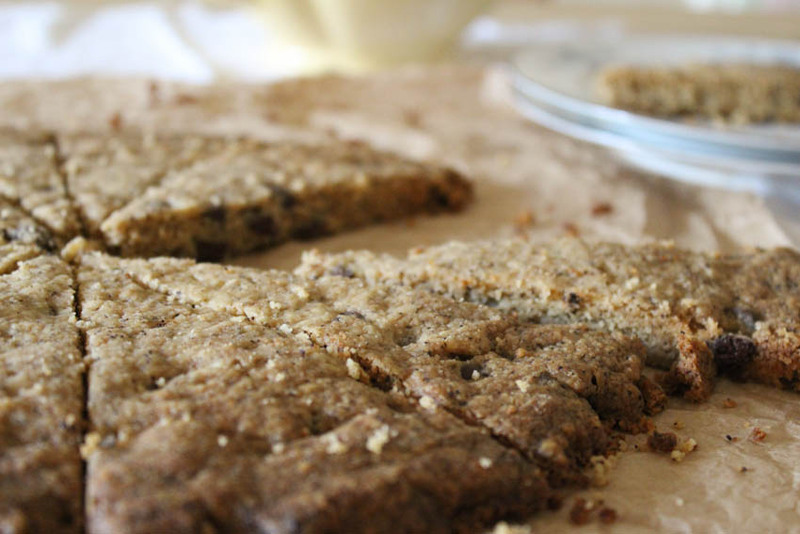 What a great idea to use coffee in a shortbread – I bet it was really tasty! 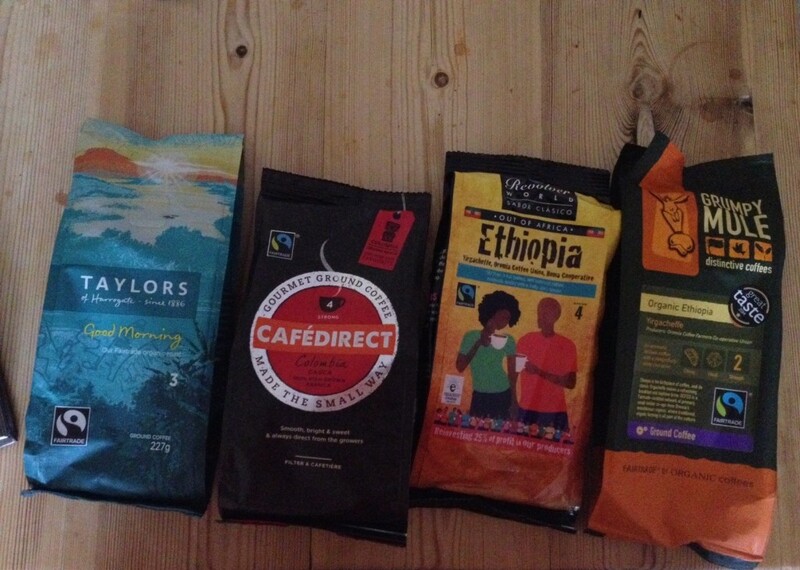 We always try to buy fair trade coffees. Never really had a thing for coffee but I go absolutely nuts for coffee in desserts and pastries. This looks great Caroline!